SR-78 is closed in both directions between Ogilby Road and Palo Verde in Imperial County due to water on the pavement. #AppleEvent reveals #iPhone6 has 4.7" screen, the Plus has 5.5"... A8 chip and up to 25% faster processing power, up to 50% faster graphics. 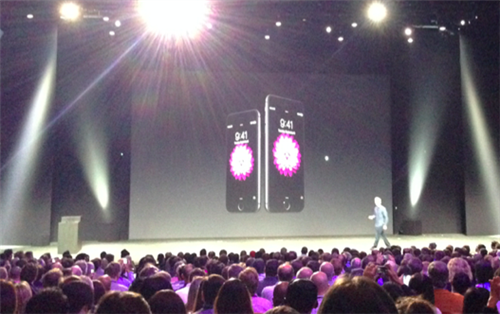 What's new in the iPhone 6? TRAFFIC ALERT: A Sig Alert has been issued for the 38600 block of Pala Temecula Rd. A trailer flipped over and spilled oranges on the road.